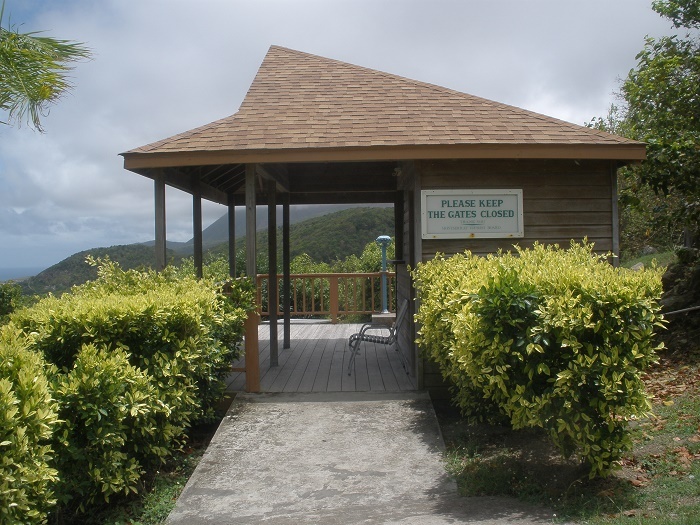 Jack Boy Hill, also known as Jack Boy Hill Viewing Facility, is known to be the best place where people can observe the still active Soufrière Hills volcano which is located in the eastern part near the sea on the British Overseas Territory of Montserrat. Being a great vantage point for panoramic viewing of the volcano, the landscape is at its grittiest and harshest one as visitors can witness from first hand the great devastation Soufrière Hills did when it erupted constantly between 1995 and 1999. 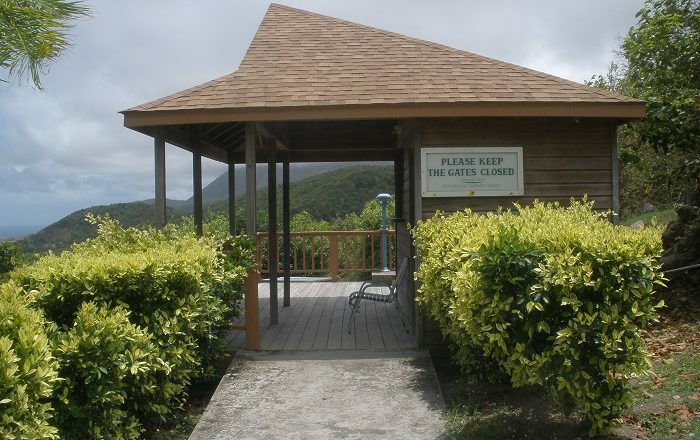 Although the facility is small, it has a viewing platform with fixed binoculars which can take every visitor closer to the destroyed W. H. Bramble Airport, the old estate house, the site of destroyed eastern villages which are all covered by volcanic pyroclastic flows, in addition to the volcano itself. There is also picnic areas, barbecue pit, washrooms, a mini trail and landscaped grounds that offer an even better experience to the visitor willing to learn and explore more this phenomenon. 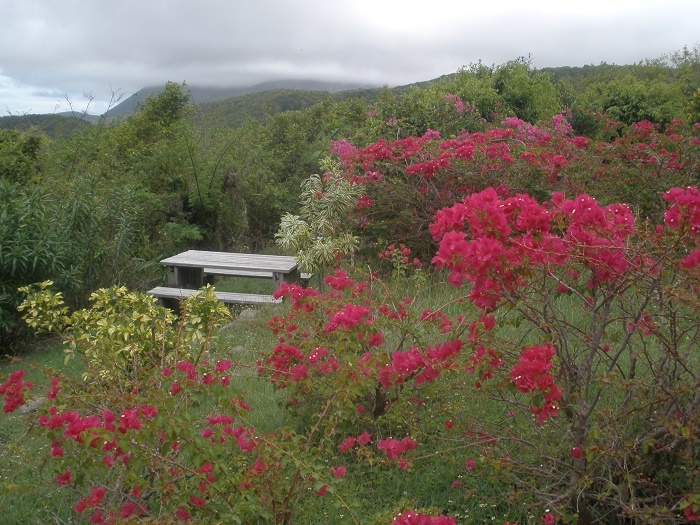 Visitors are usually hiking up and down the Jack Boy Hill, however those that are seeking a longer and even more strenuous and adventurous experience may also continue onward from the site to the higher Katy Hill and other points beyond. 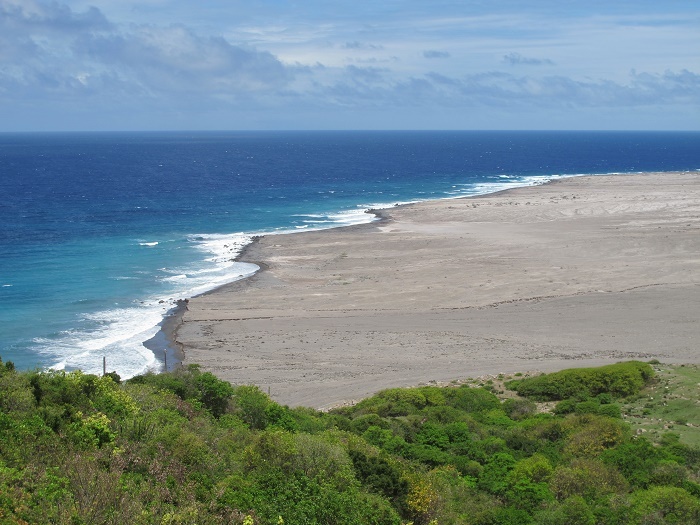 Still, it is a perfectly great spot for people to enjoy in the somewhat tranquil nature that is nowadays present on Montserrat, which might be interrupted once again by another strong eruption.